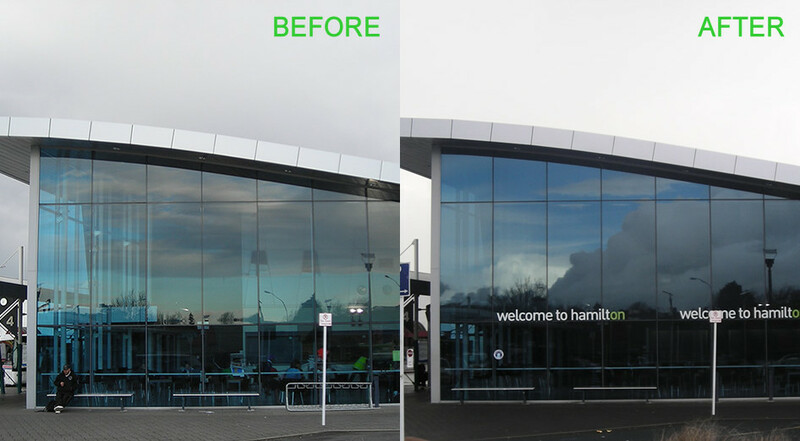 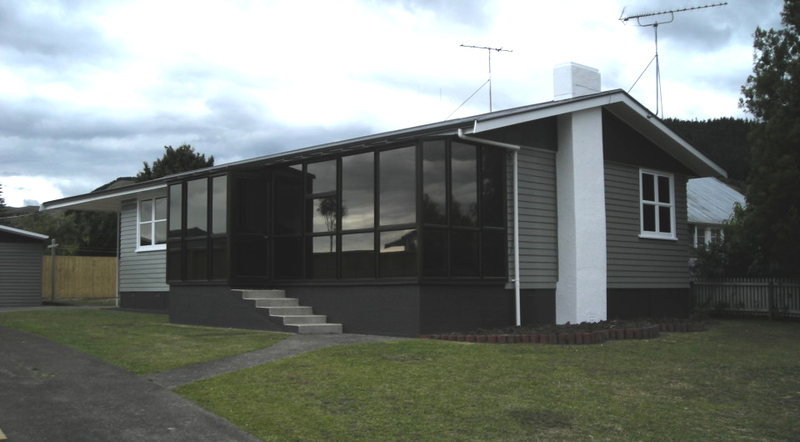 Welcome to Tinttech, Hamilton’s leading premier window tinting installation company. 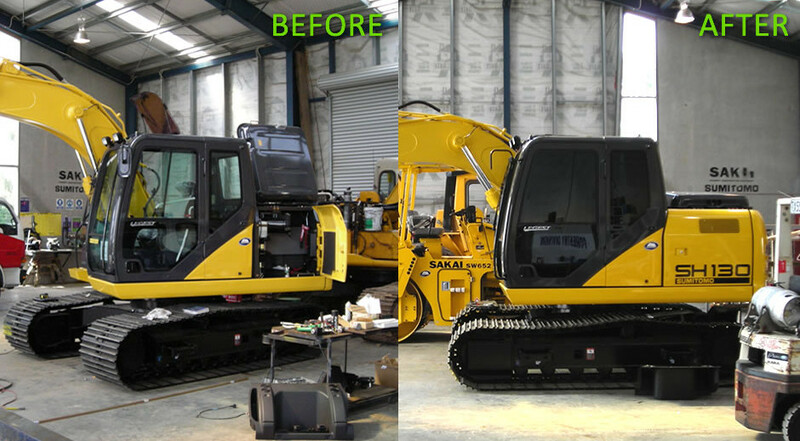 Serving all faucets of the Automotive, Commercial and Residential trades with the use of high quality films. 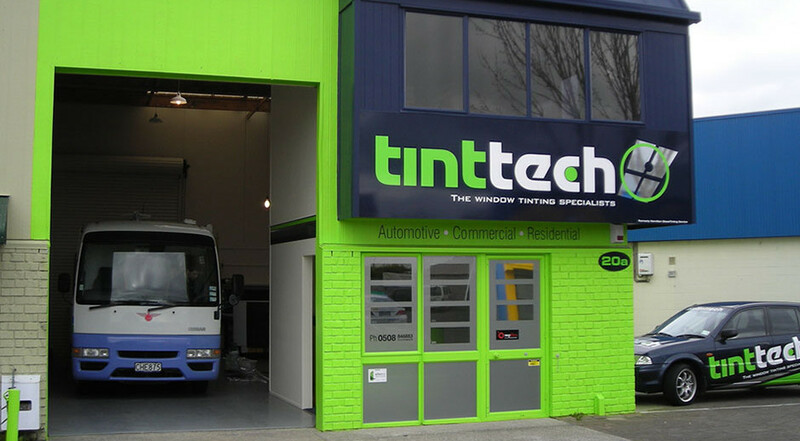 Let your window tinting revolution – start here!